Rory Lewis, latest news in mathematics, machine learning, artificial lintelligence and artificiall consiousness and machine consciousness. 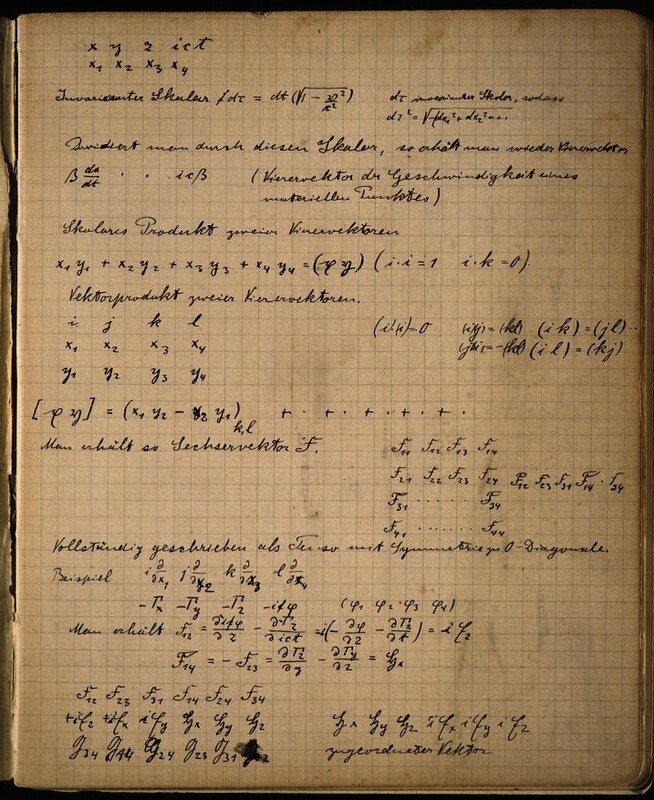 Kudos to Professor John D. Norton at the Department of History and Philosophy of Science at the University of Pittsburgh for sharing and codifying Einstein's Zurich notebook. Here we see Einstein recounting the elements of the four-dimensional approach to relativity and electrodynamics of Minkowski, starting with the four spacetime coordinates (x, y, z, ict) = (x1, x2, x3, x4) and proceeding through scalars, four-vectors and six-vectors and the operations allowed with them. See more here. John W. Morgan | Lecture 1 | Introduction to Riemannian geometry, curvature and Ricci flow. Absolutely fantastic lecture by the great John Morgan. John Morgan is a professor of mathematics and founding director of the Simons Center for Geometry and Physics at Stony Brook University. His work is in the areas of geometry and topology. He has concentrated study of manifolds and smooth algebraic varieties. His most recent works include books, jointly with Gang Tian, explaining in detail the proof of the Poincaré conjecture and the geometrization conjecture, both of which concern the nature of three-dimensional spaces. See here. 18 years of #ech #isruption in 60 seconds. This is how the ranking of the 15 top global brands has changed over the last 19 years. Notice how quickly Google and APple rise. Questions baout Amazon will yet to be seen. By 2025 will there be any non-tech #Brands in the top 20? Dr. Uhlenbeck was awarded the Abel prize for her discovery of a phenomenon called “bubbling,” among other effervescent results. Even Robert MacPherson, a topologist and faculty member in mathematics at the institute, made a rare social appearance. A decade ago, Dr. MacPherson and a collaborator formulated an equation describing how, in three and higher dimensions, individual bubbles evolve in live foams — the fleeting foam at the meniscus in his champagne flute, for instance, or the more enduring head on a pint of beer. 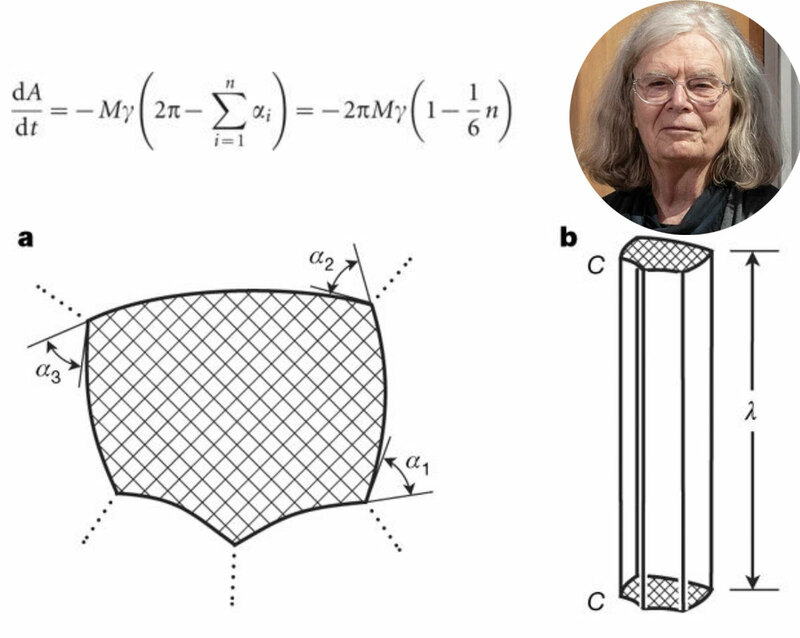 Dr. Uhlenbeck’s contribution is her pioneering achievements in geometric partial differential equations, gauge theory and integrable systems. Here dA/dt is the rate of change of the area of a domain, αi is the exterior (turning) angle at a triple junction on that domain (where three domain walls meet - looking at a, A schematic illustration of a grain in a two-dimensional network structure. The dotted lines indicate domain boundaries of adjacent domains, and αi is the turning angle at triple point i. b, The same grain extended into a three-dimensional prism of length λ and cross-sectional shape C.See journal paper here. Excerpt from Mike Bostock · Jun 15, 2018. See here. For example, say I’m happily biking along 🚲😅 at when I get passed by a car 🚗💨 going . I might think: Yikes! That car was going three times my speed! Or: That car was going faster than me! (Cars are scary!) Or maybe I’m a cryptocurrency speculator, and I bought one Dinglecoin at the start of the year for and then sold it yesterday for . I’d say: *Oops, my return was *. Maybe I should invest elsewhere. There are many ways to compare values. Depending on what you seek to understand, one method may be better than another. 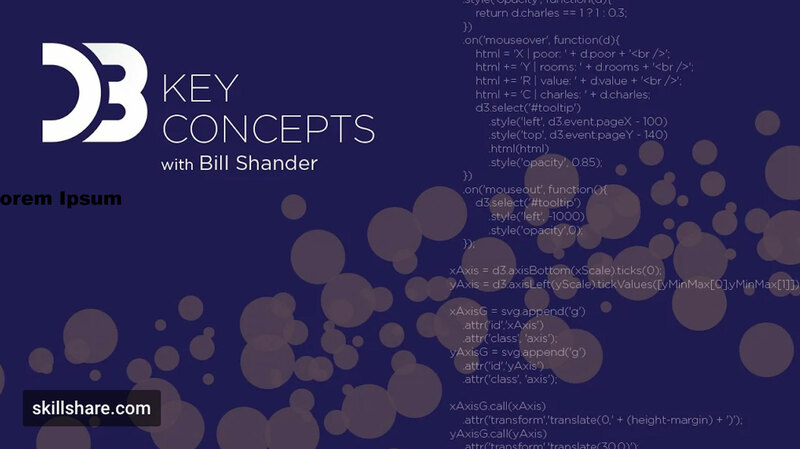 In this post, we’ll walk through some common methods and consider their uses. To make it concrete, we’ll use data from a study by Dwyer-Lindgren et al. on substance use disorders and intentional injuries, and specifically how deaths from alcoholism vary across the United States between 1980 and 2014. Side-by-Side Let’s start by looking separately at 1980 and 2014. Hover over any of the counties to see the underlying values. In the image, for Experiment 1 (n = 10 in monkey M, n = 7 in monkey P) are shown; 8 other sites measured under Experiment 2 they observed spatial clustering of colors. They quantified the non-uniformity of the behavioral deficits using a sparsity index where E[.] denotes the expectation of, and N is the length of the vector x. CITATION: Rajalingham, Rishi, and James J. DiCarlo. 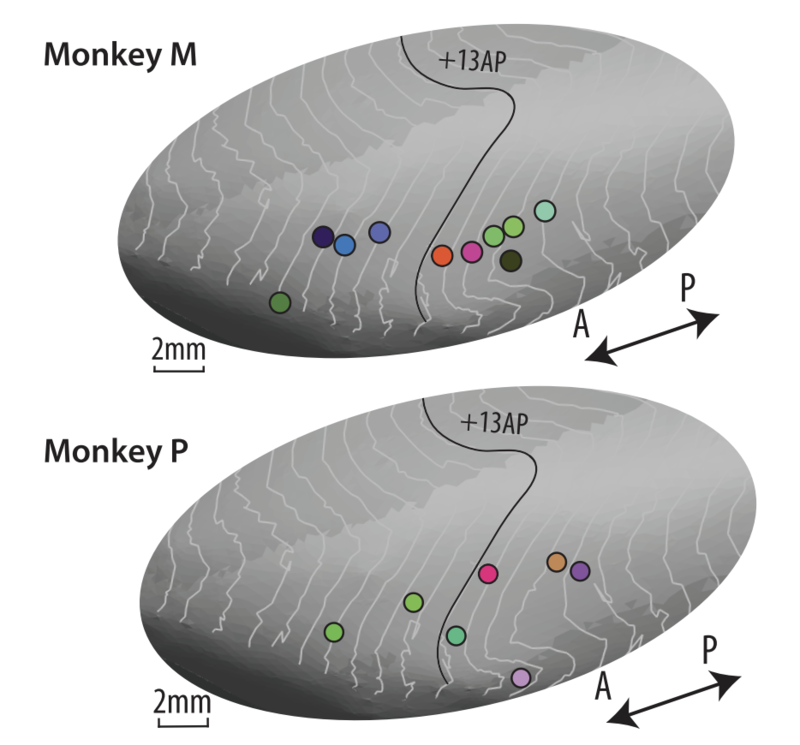 "Reversible inactivation of different millimeter-scale regions of primate IT results in different patterns of core object recognition deficits." Neuron (2019). This image shows Here pushing the property to the limit (example in case n=3): Kudos to Stefano Maruelli on a very cool way make a Sum work its way into a Rational under certain conditions. The idea is to make a Sum capable to rise, for example, the Square of a Rational a=A/K. Of course n-th power representation of a Rational will follow by the same Telescoping Sum Property. 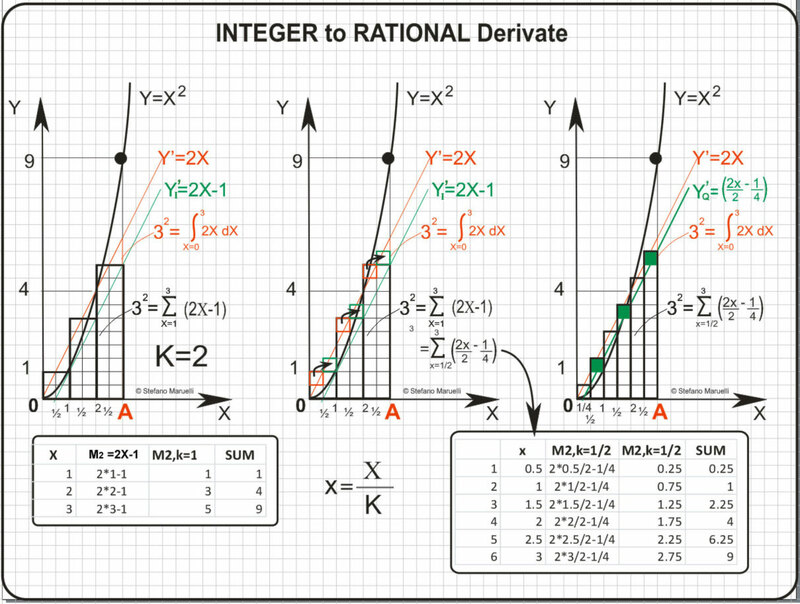 Here is his example of a Step Sum capable to rise an Integer (A) and/or a Rational (A/K) Upper Limit, at the condition that Both the Upper and lower Limits are divisible by the Step (K) we choose. Fascinating article in NYT. 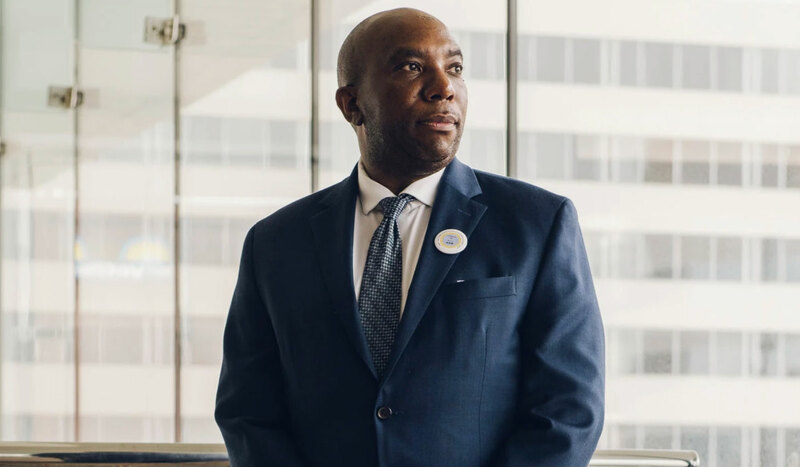 Edray Goins frequently asked himself whether he was right to factor race into the challenges he faced: “Did it really happen that way, or am I blowing it out of proportion?” Photo. Jared Soares. Fewer than 1 percent of doctorates in math are awarded to African-Americans. Edray Goins, who earned one of them, found the upper reaches of the math world a challenging place. See full article in the New York Times here. If you love it when a musician strikes that unexpected but perfect chord, you are not alone. New research shows the musically unexpected activates the reward centre of our brains, and makes us learn about the music as we listen. Researchers at McGill University put 20 volunteers through a musical reward learning task. Each participant chose a colour, then a direction. Continue @ Neuroscience News here or read the original paper here. Gold, Benjamin P., et al. 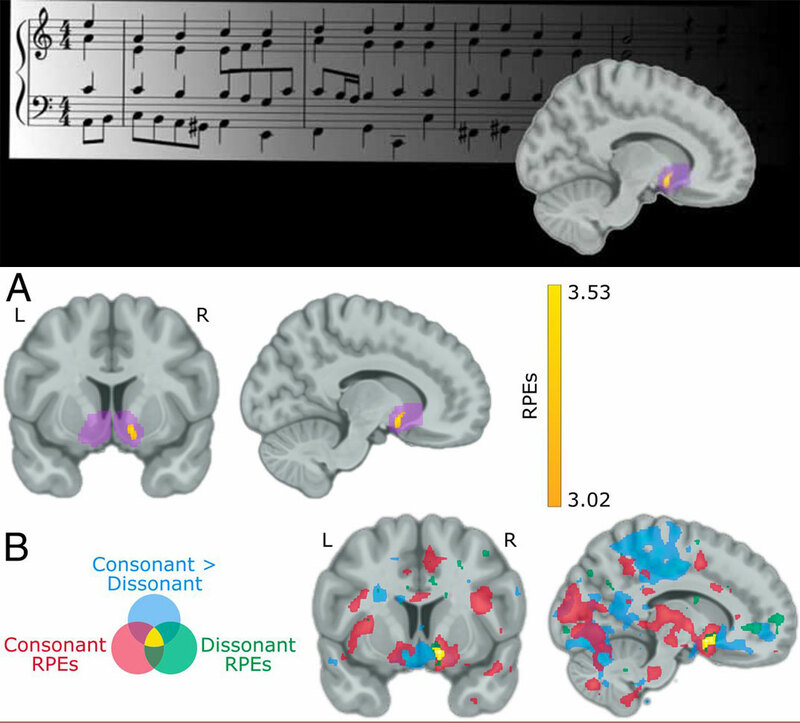 Musical reward prediction errors engage the nucleus accumbens and motivate learning. Proceedings of the National Academy of Sciences Feb 2019. Not that I am trying to draw in more than 3-Dimenions. But our hypothesis is that a manifold with n-dimenions with clustering could procure a machine learning system to learn different dimenions differently and thus become smart. Photo taken by Eli Brainard UCCS, Feb 6th, 2019. In general, one will find that Riemann distance is better for defining positive semidefinite matrices such as covariance matrices where one wants manifold to be able to retain n-dimenions, than Euclidian distance. To view equations, see larger version of photo here. 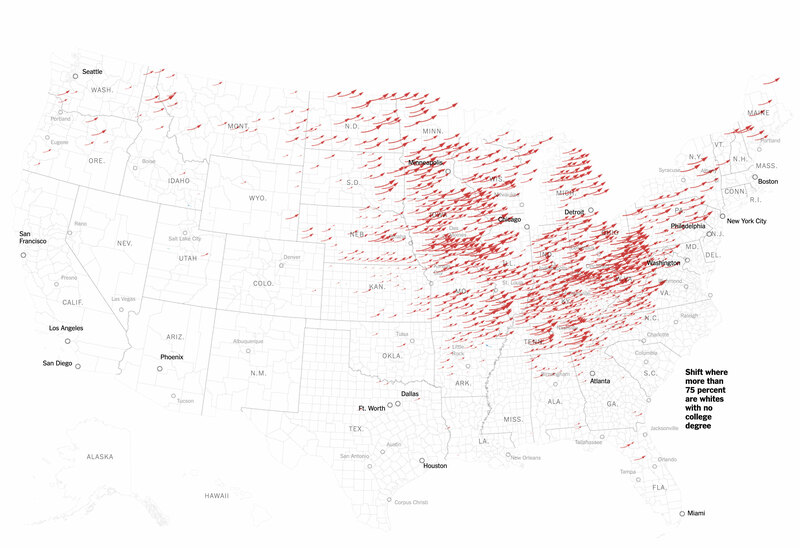 Bostok's amazing bigdata and very cool D3 award winning visualization. Specifically made to interact with artificial intelligence and graphics. 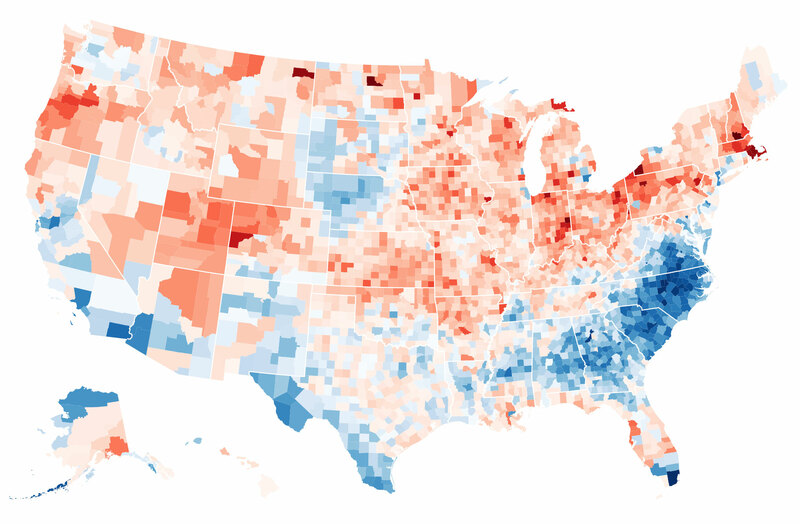 This image shows the county shifts from 2012. See full article in the New York Times here. Congrats to Tadeusz Litak et al. Generalization of first-order logic originating in a neglected work and show that an entirely general completeness result is NOT possible! Abstract: We propose a generalization of first-order logic originating in a neglected work by C.C. Chang: a natural and generic correspondence language for any types of structures which can be recast as Set-coalgebras. We discuss axiomatization and completeness results for several natural classes of such logics. Moreover, we show that an entirely general completeness result is not possible. We study the expressive power of our language, both in comparison with coalgebraic hybrid logics and with existing first-order proposals for special classes of Set-coalgebras (apart from relational structures, also neighbourhood frames and topological spaces). COninue reading here. >Litak, Tadeusz, et al. "Model Theory and Proof Theory of Coalgebraic Predicate Logic." arXiv preprint arXiv:1701.03773 (2017). 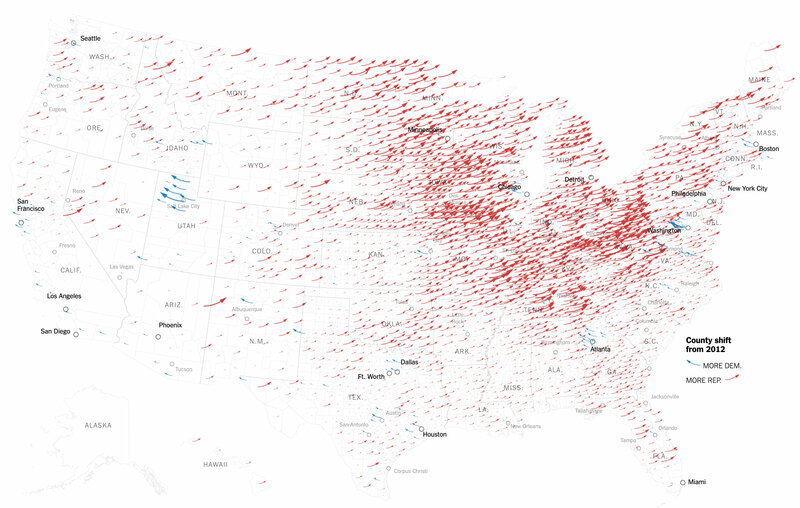 Bostok's amazing bigdata and very cool D3 award winning visualization. Specifically made to interact with artificial intelligence and graphics. 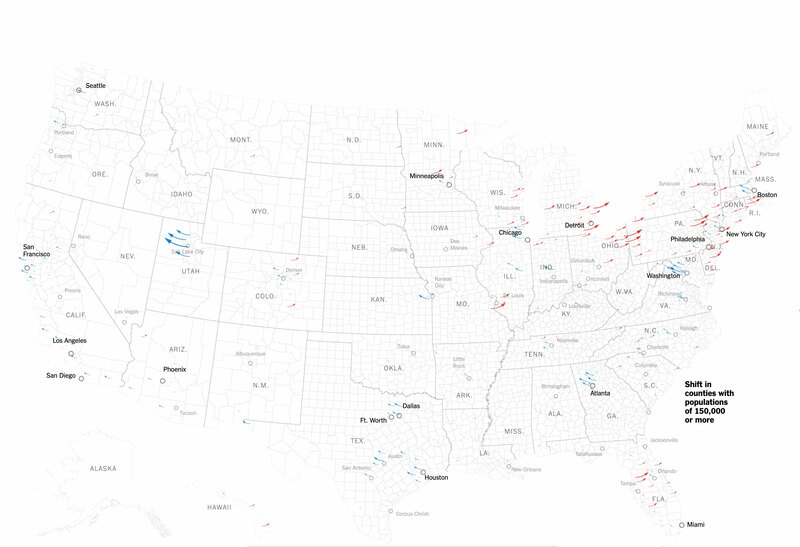 This image shows the shift ijn counties Obama won in 2012.See full article in the New York Times here. Bostok's amazing bigdata and very cool D3 award winning visualization. Specifically made to interact with artificial intelligence and graphics. 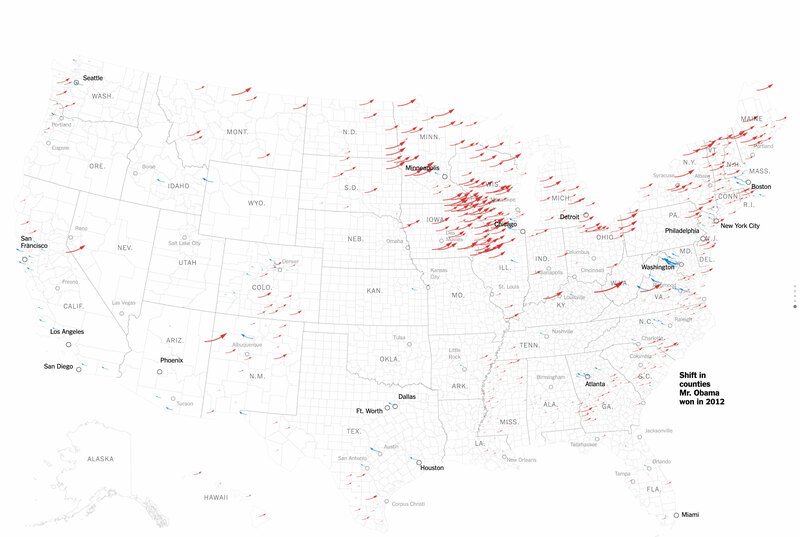 This image shows shifts in counties with populations of 150,000 or more. See full article in the New York Times here. Bostok's amazing bigdata and very cool D3 award winning visualization. Specifically made to interact with artificial intelligence and graphics. This image shows where more than 75% are whites with no college degree. See full article in the New York Times here.